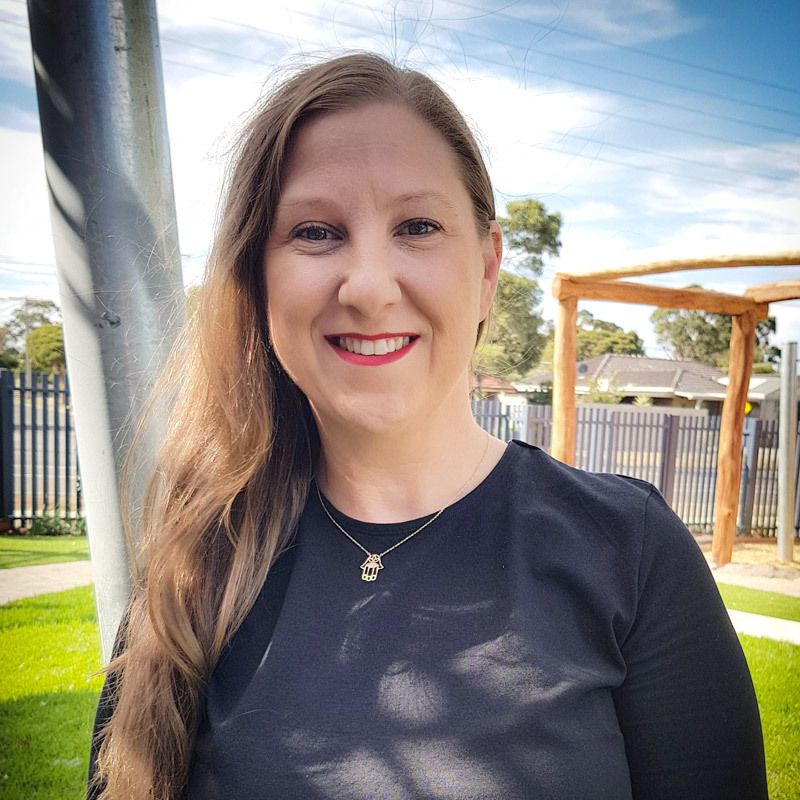 My name is Sonia. 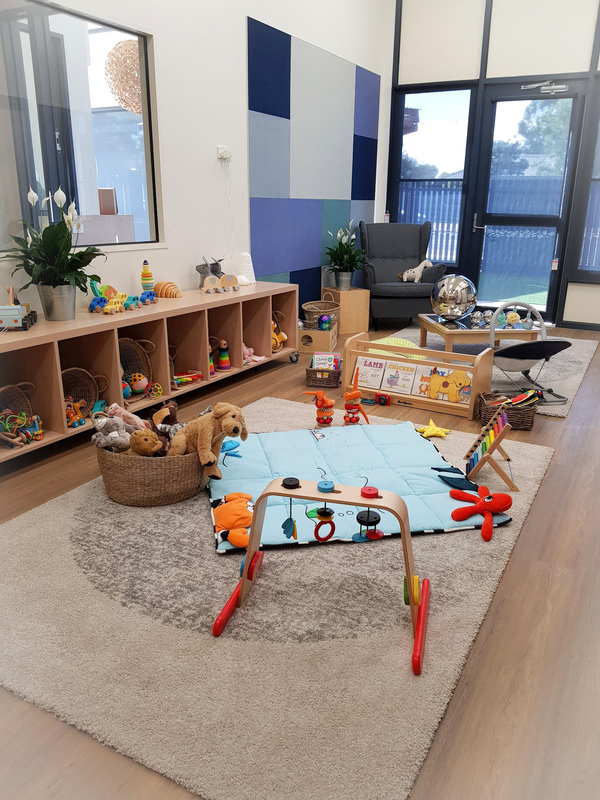 I’m passionate about health, fitness, family and my work in childcare, having been in the industry for 23 years, with 10 of these as a co-ordinator. I have a strong work ethic and am committed to providing quality care and education in early childhood. 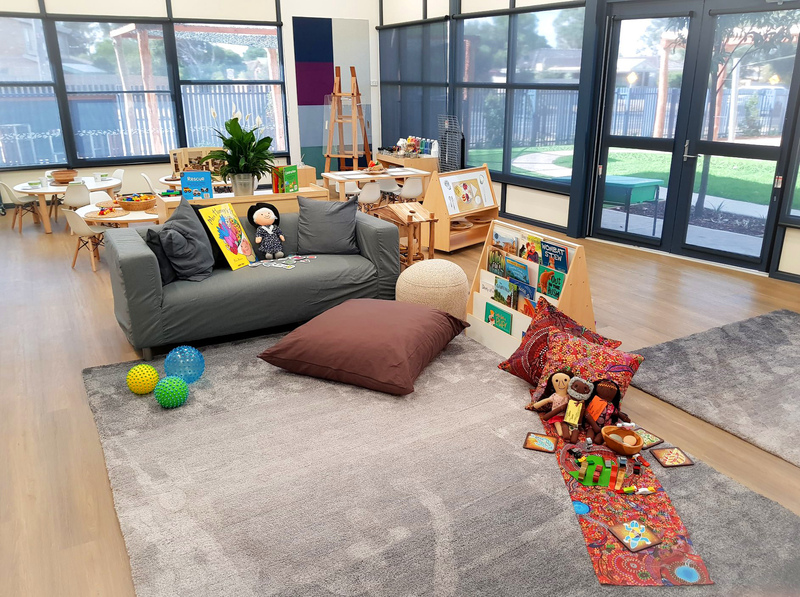 Bambini is a safe, warm, rich and stimulating environment for children to learn and experience developmental play in natural, environmentally friendly spaces. 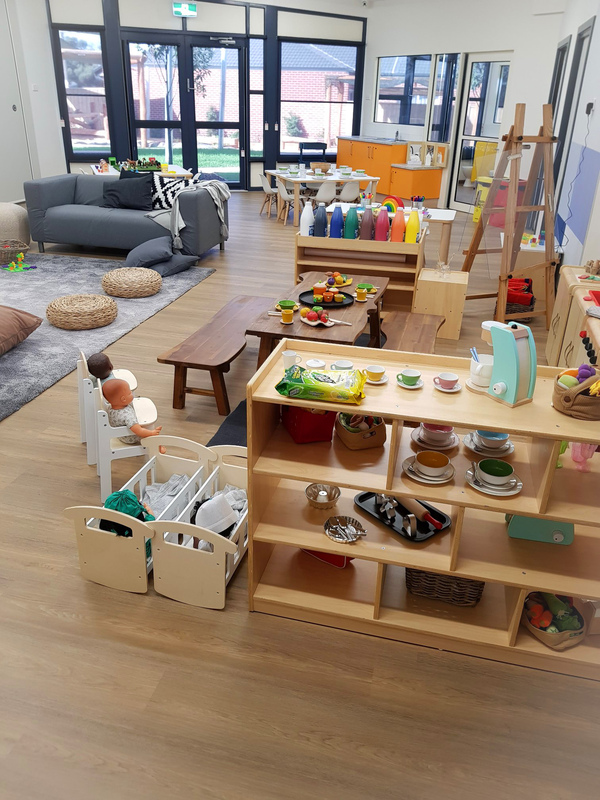 Working as part of a team at Bambini’s is a fantastic opportunity to be part of an amazing company that brings so much passion to the industry. 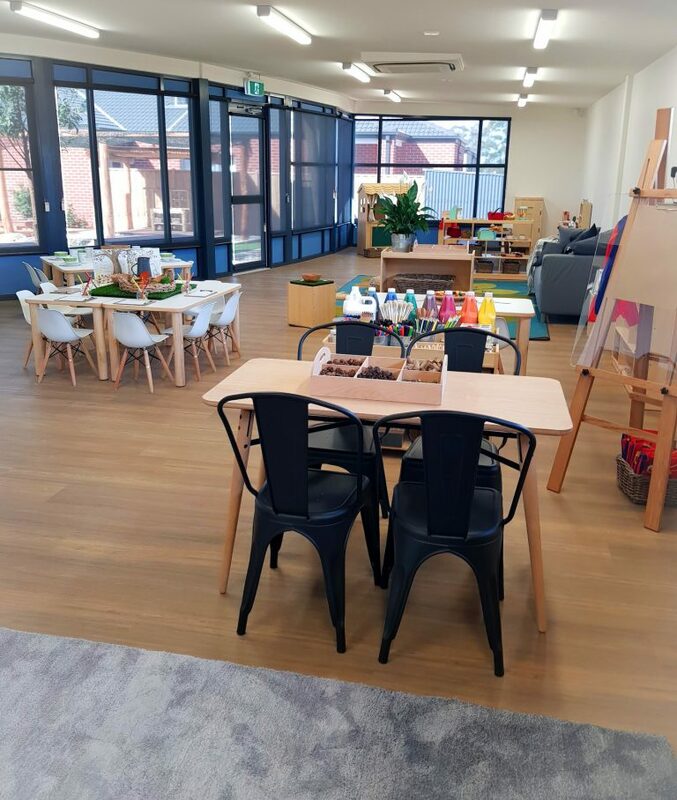 Located on Mitchells Lane, our Sunbury location bursts at the seams with plentiful light, fresh open spaces and character. 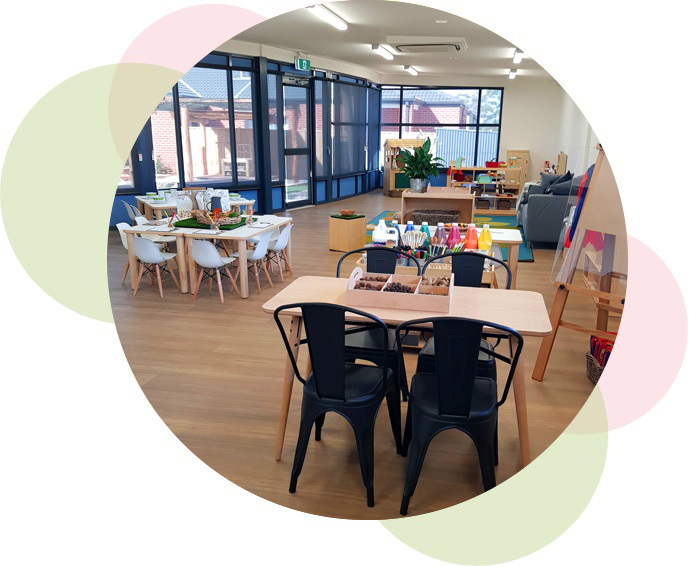 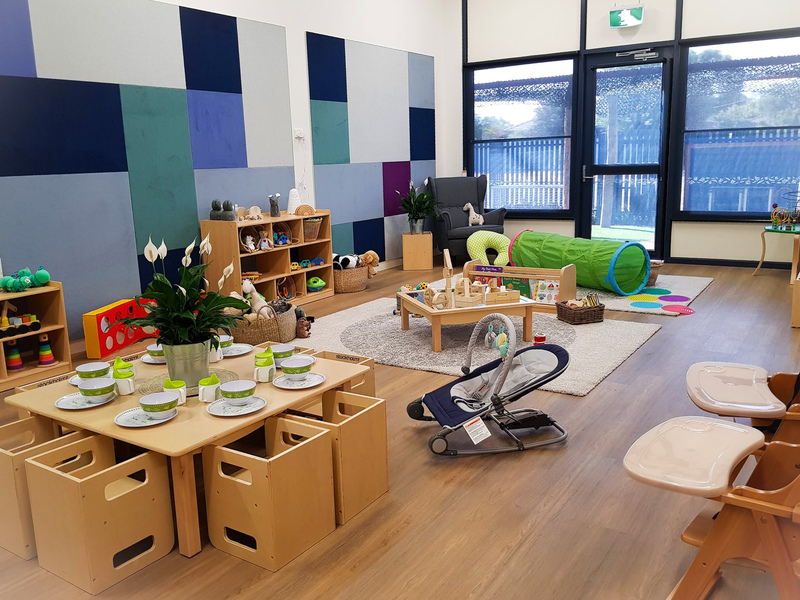 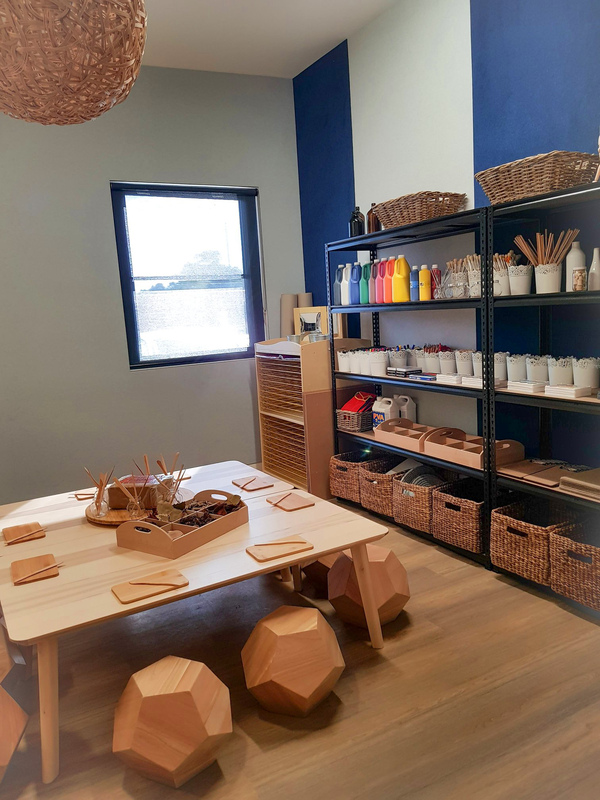 Our centre features 6 purpose built play spaces including two nursery, two toddler and three and 4 year old kindergarten environments. 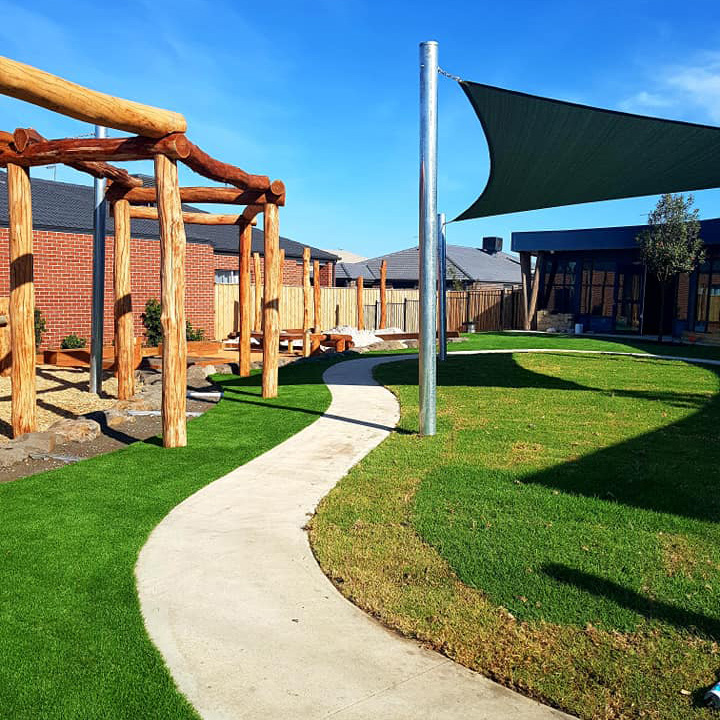 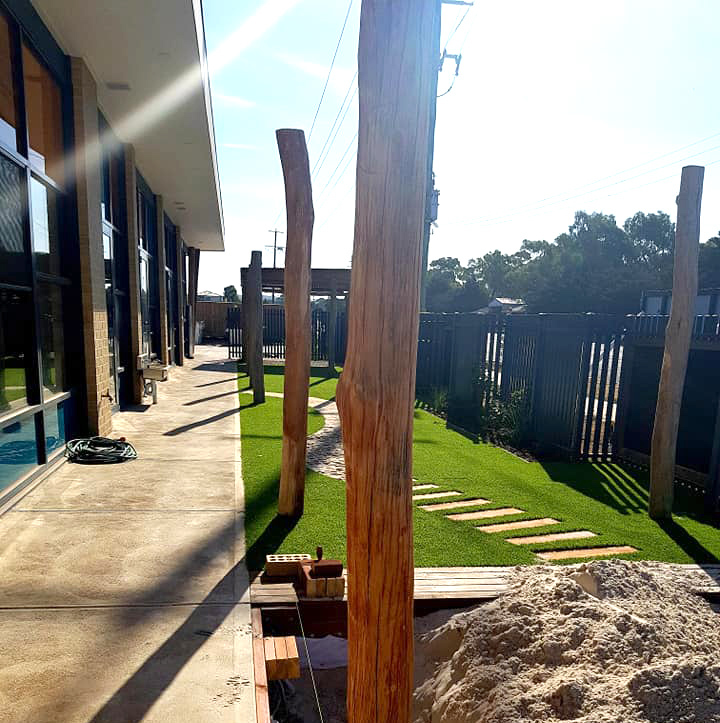 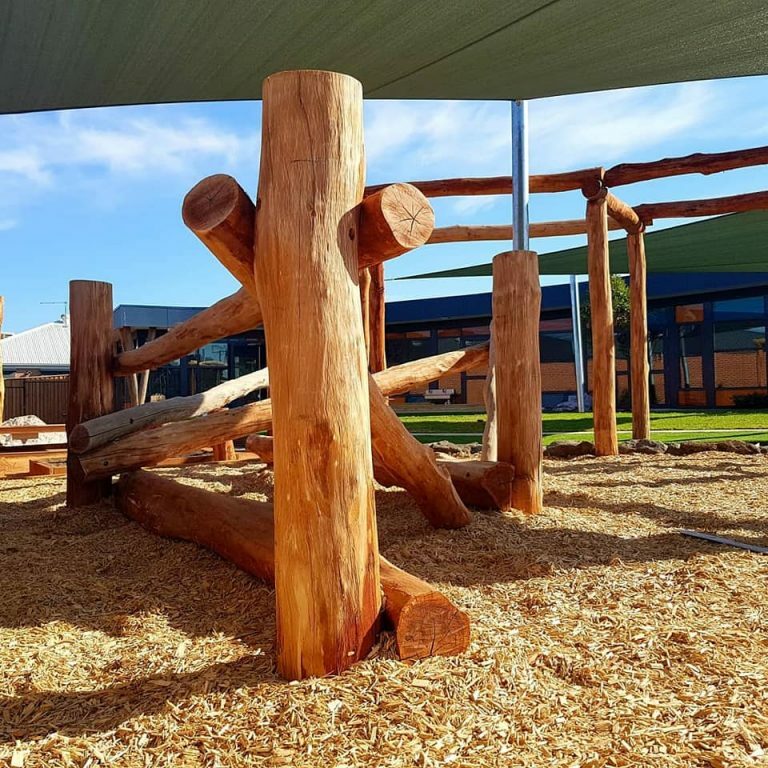 Spacious age appropriate outdoor areas have been designed to highlight the use of natural elements and support gross motor development and sustainability with community vegetable gardens.